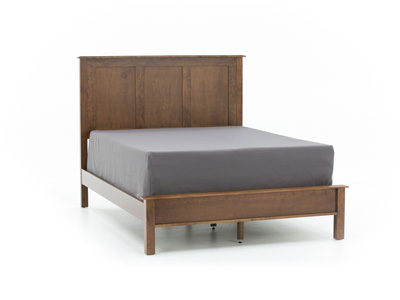 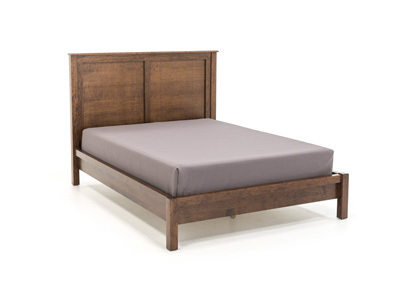 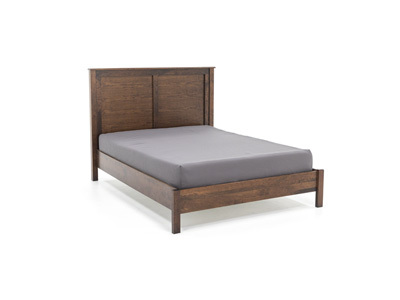 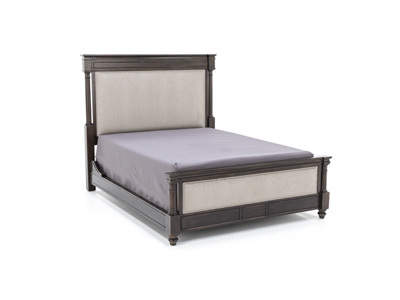 A bench is often overlooked, but a very important part of a bedroom. 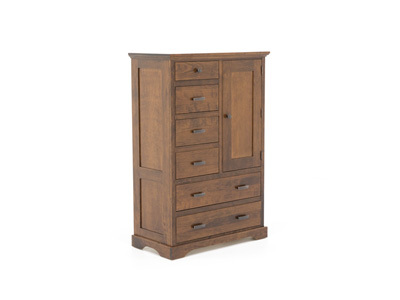 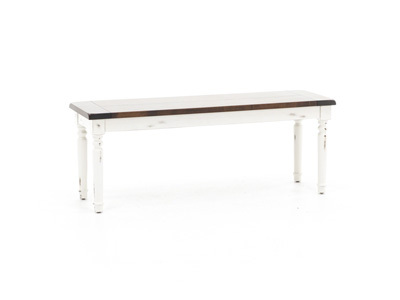 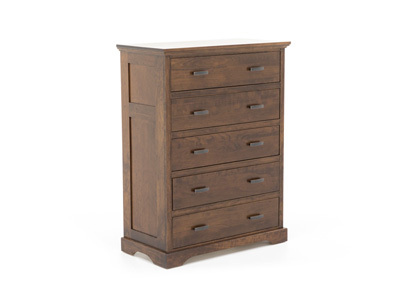 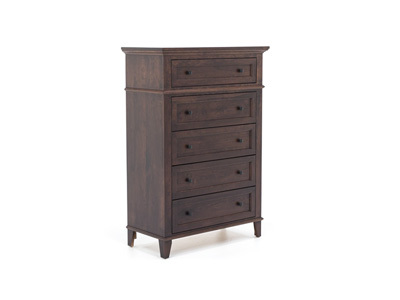 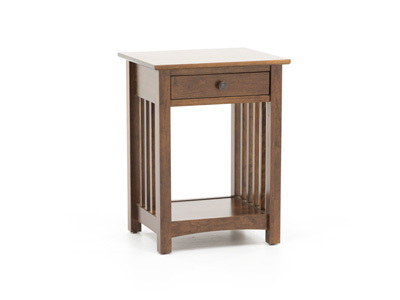 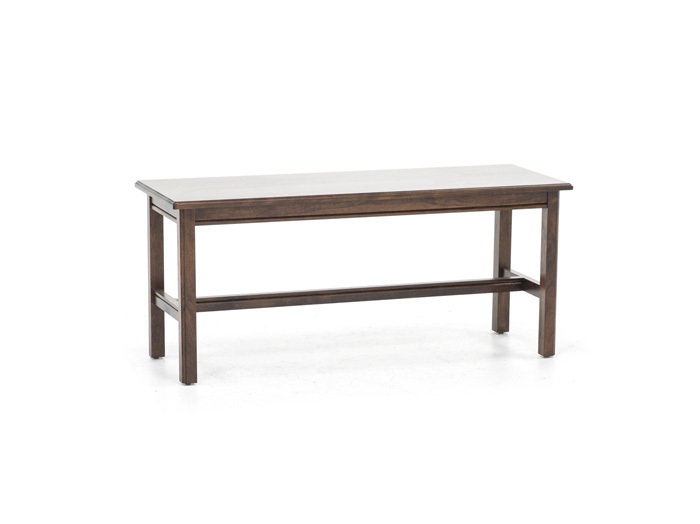 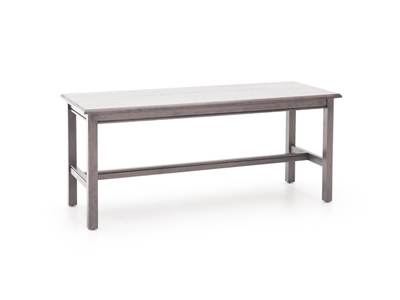 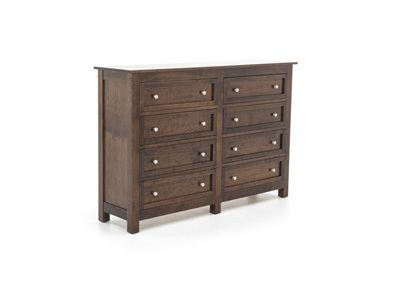 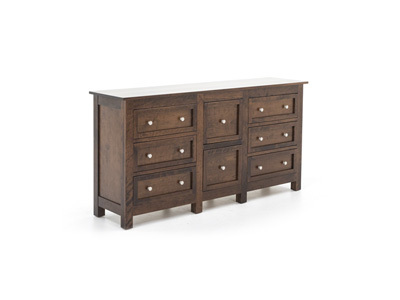 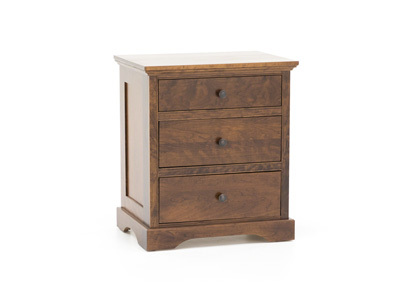 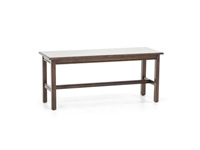 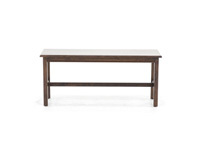 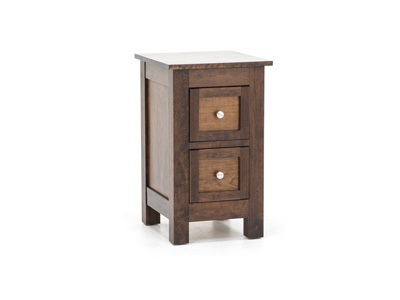 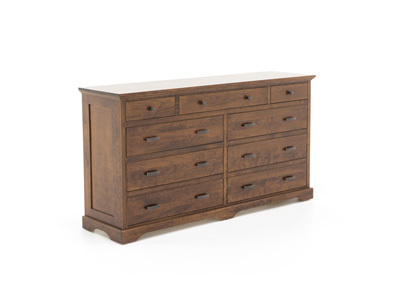 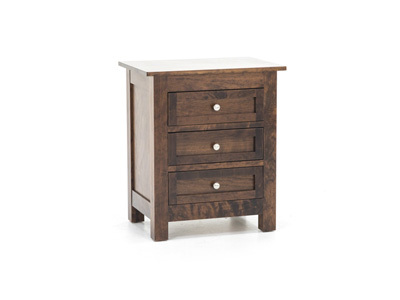 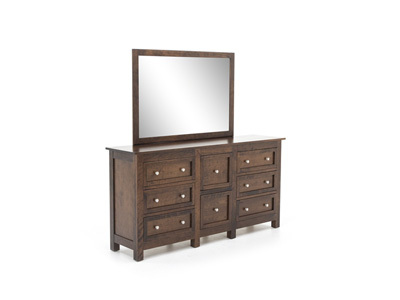 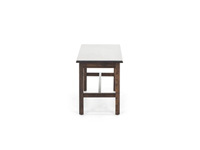 This lovely piece is made of solid cherry wood, with a brown finish. 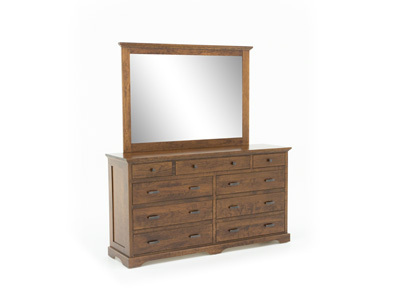 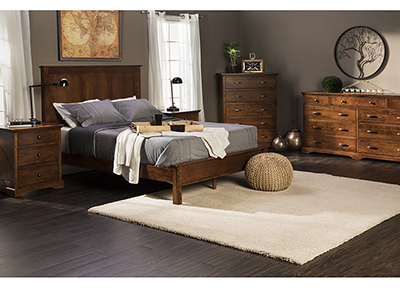 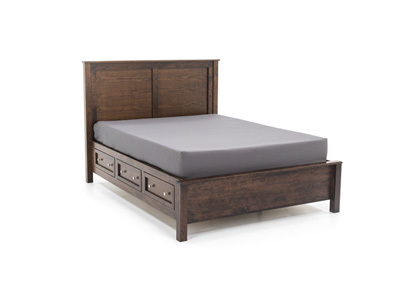 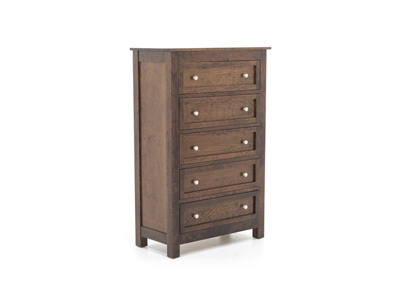 Make it the perfect addition to your master bedroom!